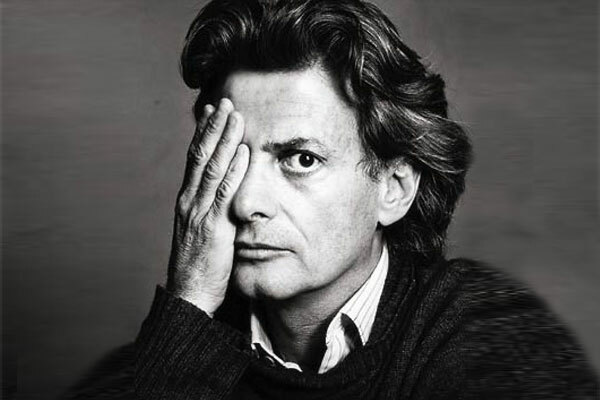 If you can think of a celebrity, then it’s likely he shot them: Richard Avedon was one of the greatest photographers to ever have lived. Redefining portraiture his work spanned several decades, starting shooting for Harper’s Bazaar at just 22 years of age. He has photographed everyone from Marilyn Monroe to Andy Warhol, to Kate Moss to Kurt Cobain. These images are some of the most recognisable in history, known for their filmic and grainy black-and-white aesthetic. Not restricted to monochrome, he worked with some of the largest designers for fashion editorial and their advertising campaigns, his nineties grey-backdropped Versace campaign one of his most recognisable. 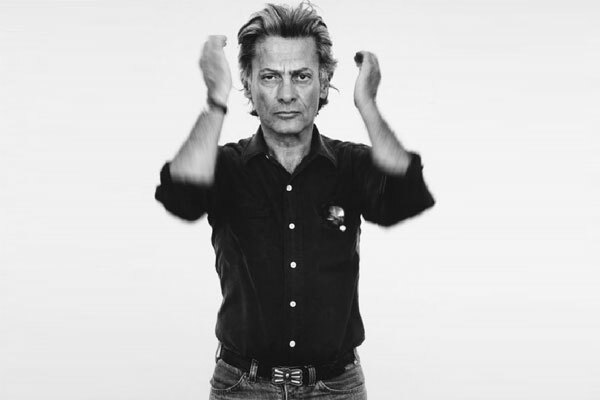 Some might argue that Avedon’s aesthetic paved the way for how we view fashion today. While behind the lens, few images of the photographer exist of him in front of it. Though, those self-portraits in his archive are telling of Avedon’s approach to his own fashion: Simple, practical and all-American. A striking looking man he had his look locked down with his Michael Douglas hair and imposing stare. A simple black button-up shirt undone at the collar, rolled up sleeves and aviators in the breast pocket do the trick. Worn with jeans and a Native American belt he’s rodeo-ready with a Ralph Lauren aesthetic. Who doesn’t love a good knit? A chunky yet fine jumper worn over a pinstriped shirt is a simple and practical choice. Sweeping hair and that stare again; accessorise with or without one eye. 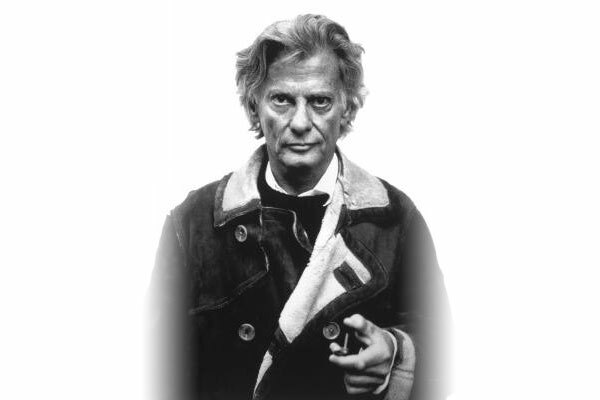 Someone who knew how to work streetwear, Avedon is killing it in a shearling jacket finished with horn buttons. Worn with a crew-neck sweater over a shirt with one collar poking out with aplomb. Practical, versatile and man who knows how to get the job done. Out in the field … literally. Once again he wears his signature blue jeans and a chambray denim shirt tucked in at the front and having its own party at the back. Rolled-up sleeves reveal a classic wristwatch with leather strap and his specs look like modern-day Tom Ford. Perfectly accessorised with a 35mm camera. A style pioneer from start to finish, he’s still got it later in life seen here with a simple beige trench coat, a white cutaway collared shirt and a printed necktie. Still with his long silver locks, he wears large tortoiseshell glasses and wry smile. Find and learn about more style icons in our blog's sartorial section .